Alpine introduces the 2nd generation Alpine Style system for the Skoda Octavia 3 (Model Code 5E, 2012 and newer): get perfect system integration in your Skoda, paired with the latest features. 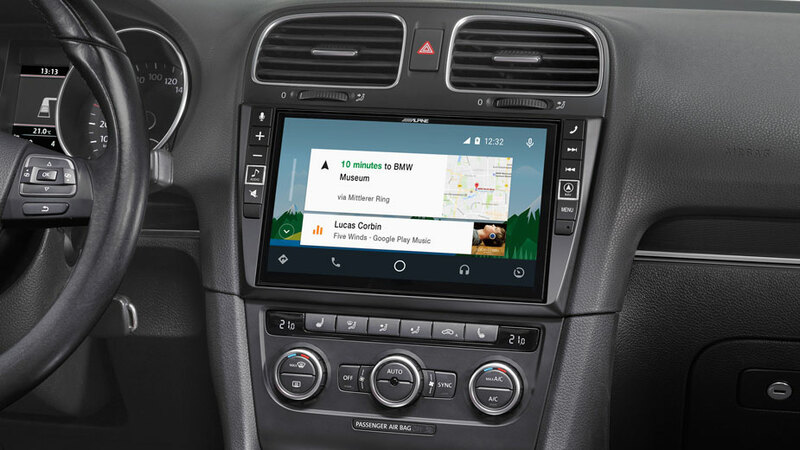 Only Alpine offers the biggest screen size possible (9-inch), as well as extensive media options including Apple CarPlay and Android Auto compatibility. You also get high-end sound quality and sound tuning options with this great system. If your car is equipped with original parking sensors, you will not lose this convenient feature when upgrading to Alpine. The parking sensor system is connected to your Alpine screen, showing a convenient distance display and providing proximity sounds with automatic mute of the music when parking your car.